The sailing industry is buzzing with news of the new Melges 40 class; our team included! 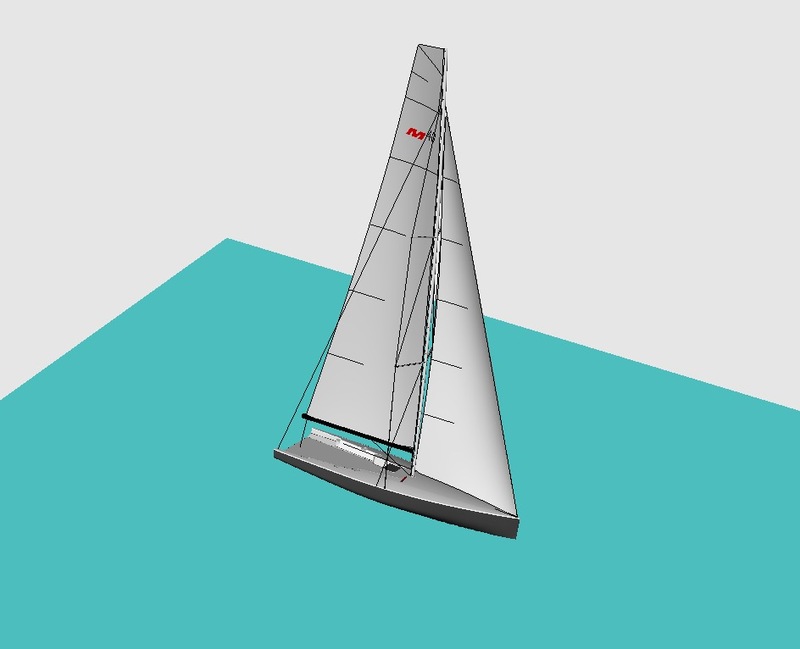 Here is the lowdown on the new class and what Quantum is doing in working with the Melges team to translate our championship winning Melges sail designs to the new Melges 40 sails. 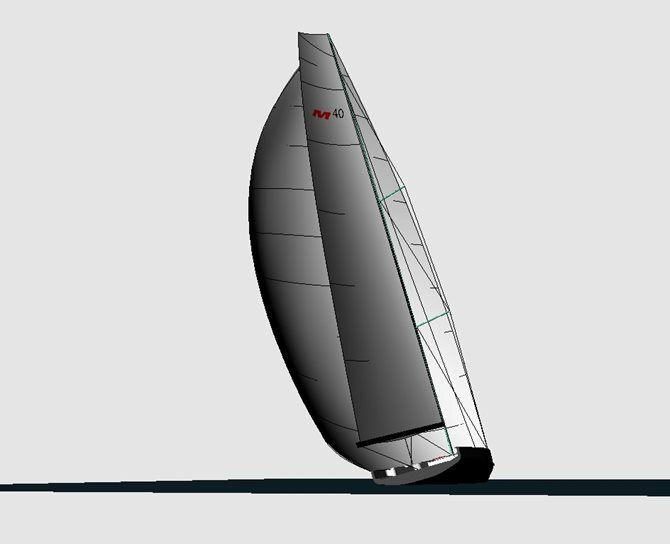 The Melges 40 is a new concept in one design racing, as the boat will have a canting keel and a large sail plan for maximum upwind performance and amazing speeds off the wind. This innovative boat, designed by world renowned naval architects Botin Partners and built by Premier Composite Technologies (PCT), will feature twin rudders for full, high-speed control. Melges 40 events will follow strict one design rules. The four-day regattas will include inshore racing, coastal racing, and windward/leeward style races. Quantum has delegated our full resources to the new Melges 40 class sail development. One Design Offshore Director Scott Nixon is working with the Melges team to help make this new class a success. Quantum is working hard behind-the-scenes to make sure our class sails are ready to go out-of-the-box. 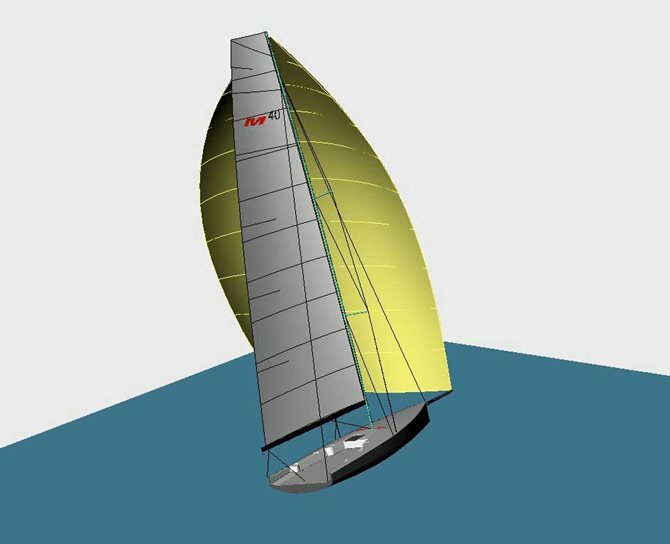 Sail designer Jordi Calafat is leading the Quantum design team. He has been working with the Botin office and Southern Spars to get the latest information on rig analysis, which will go through Quantum’s iQ technology process to create the fastest, most efficient sails. The first class events will take place in Europe in 2017. We’ll see you there!